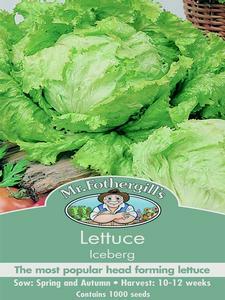 The most widely grown lettuce. 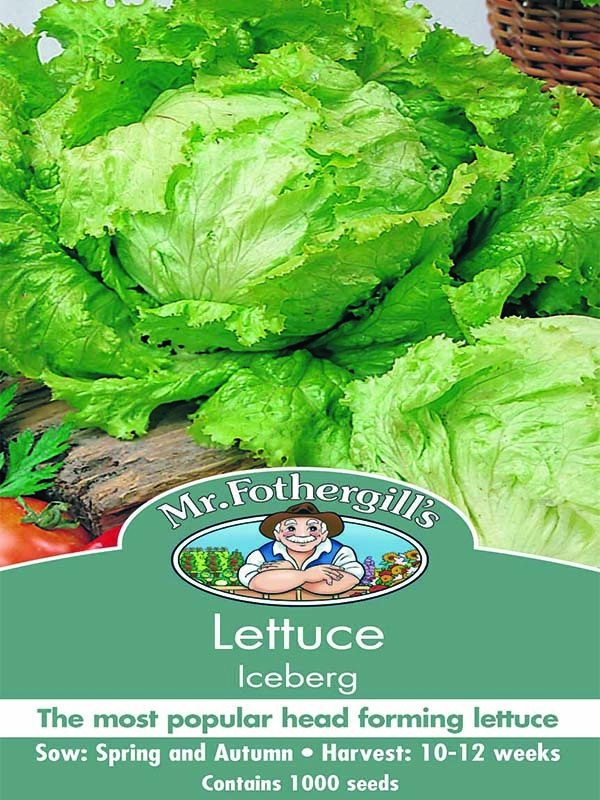 It has a tightly packed, crisp and very crunchy heart with sweet and delicious leaves. Easy to grow, hardy and reliable.